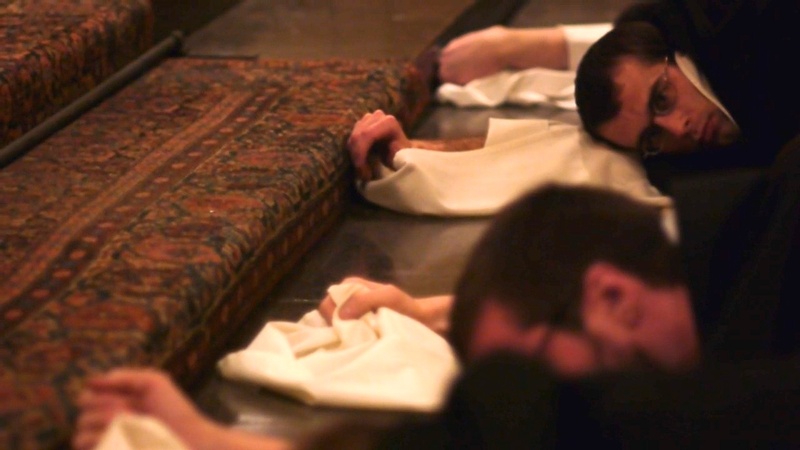 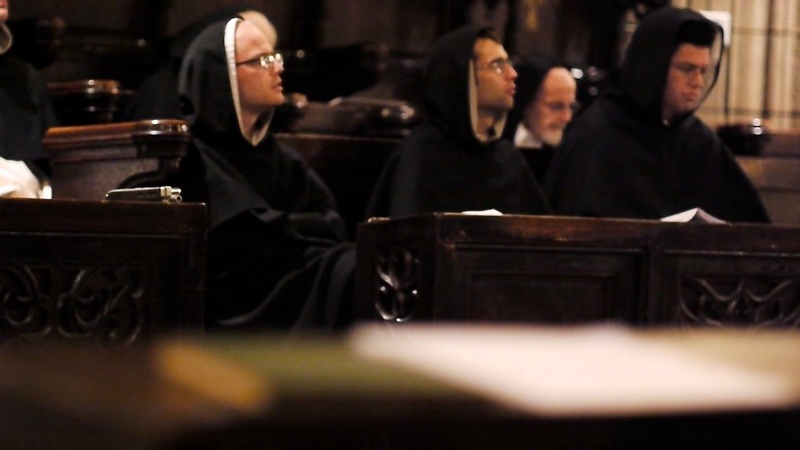 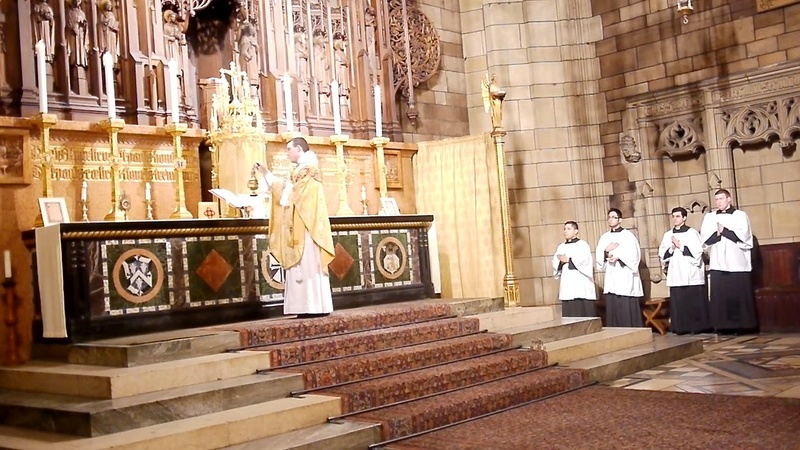 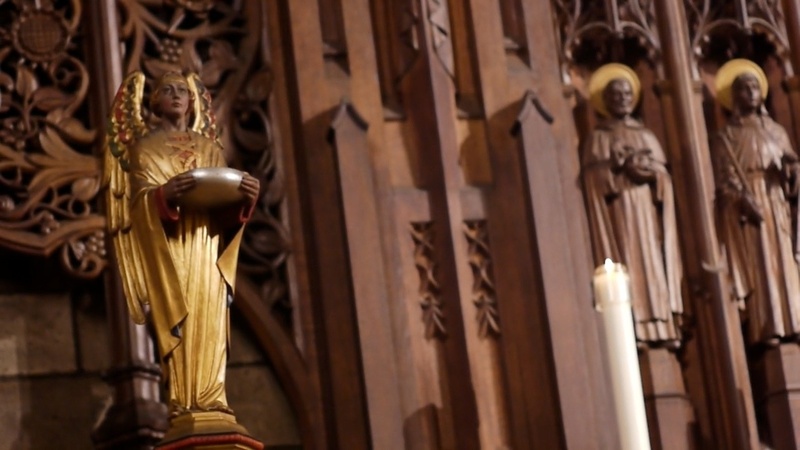 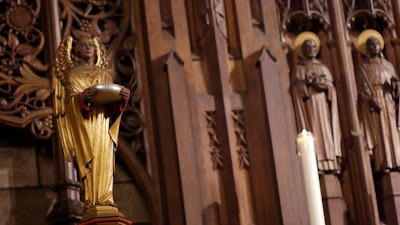 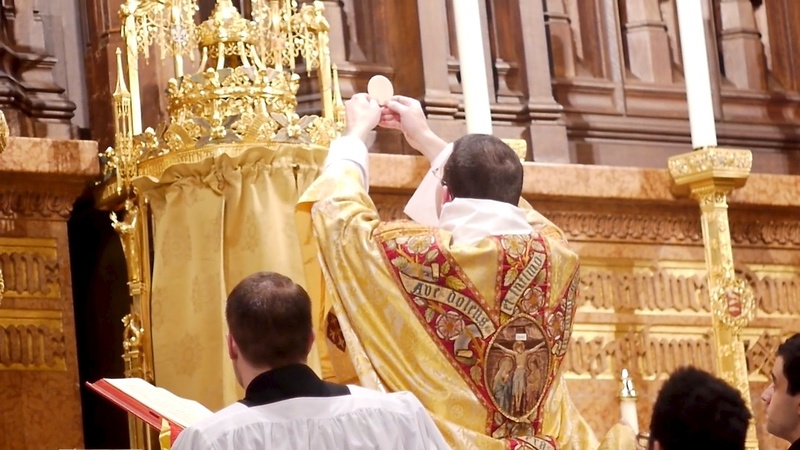 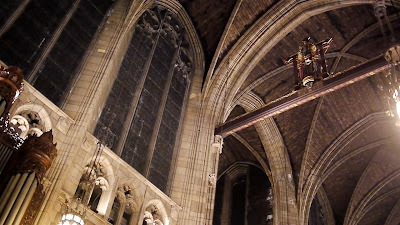 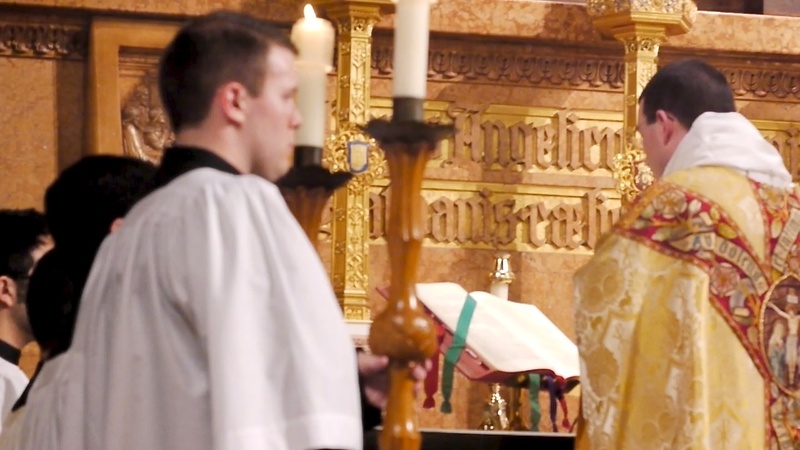 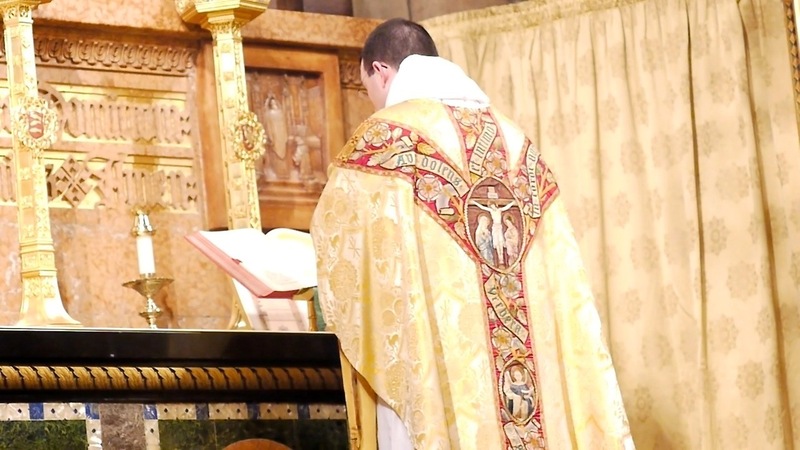 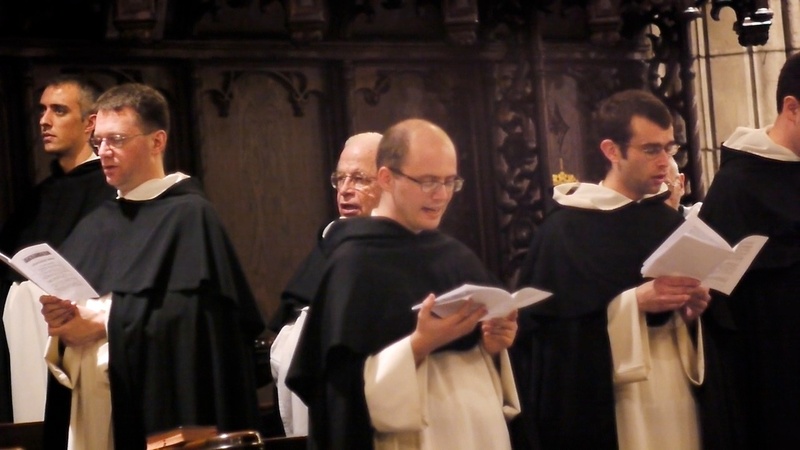 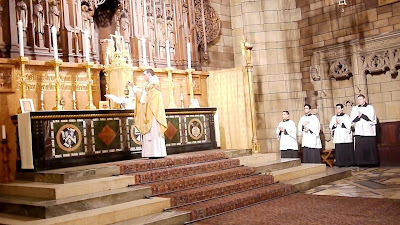 ...a Missa Cantata in honor of St. Thomas Aquinas that was celebrated according to the traditional Dominican Rite at Saint Vincent Ferrer Church in New York City on Wednesday, March 7, 2012. The celebrant for the Mass was Fr. 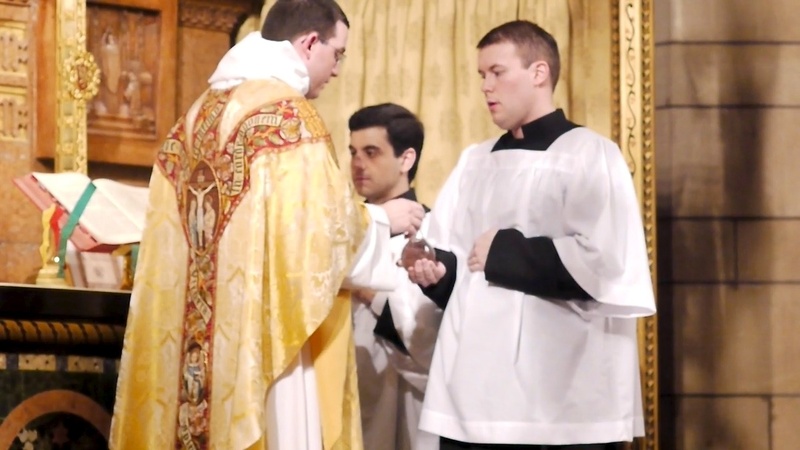 Austin Dominic Litke, O.P., and Fr. 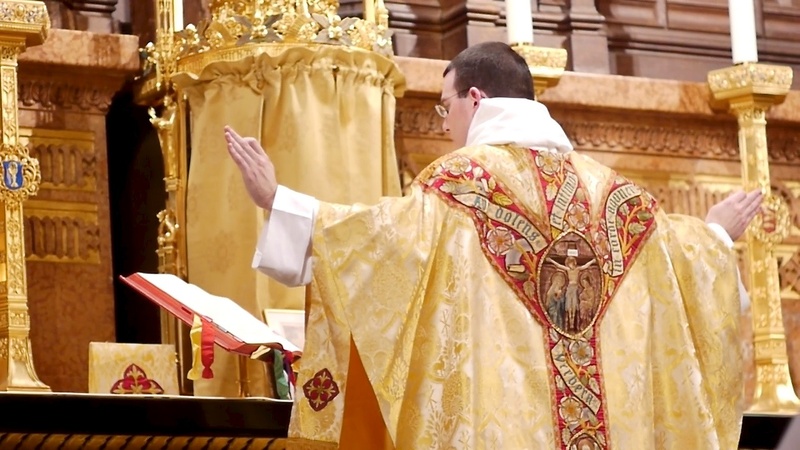 James Dominic Brent, O.P., assistant professor of philosophy at the Catholic University of America, was be the preacher. The music for the Mass was Dominican chant sung by a schola of Dominican friars.